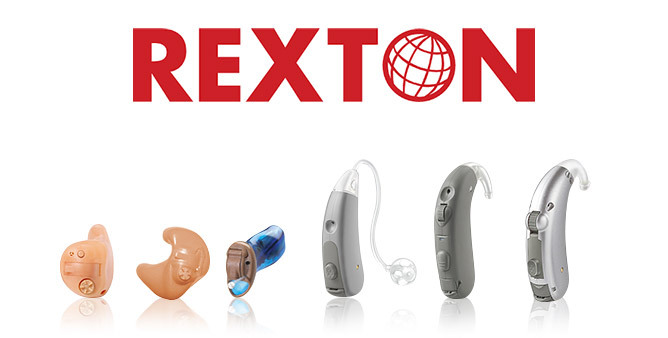 Name Brand Hearing Products At Amazing Prices. 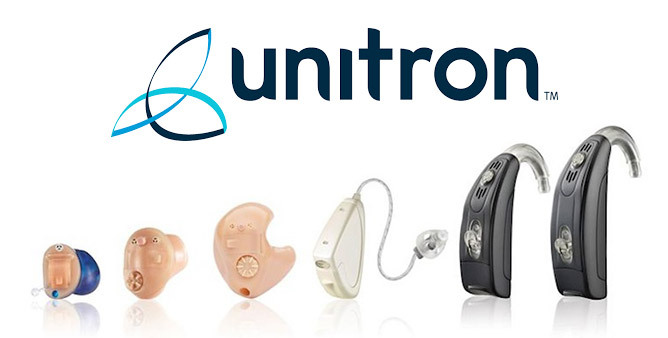 Somerset Hearing Aid Center is your locally owned & operated solution for all your hearing issues. Whether you know you have hearing loss or are experiencing it for the first time, our caring staff will help you on the journey to better hearing. 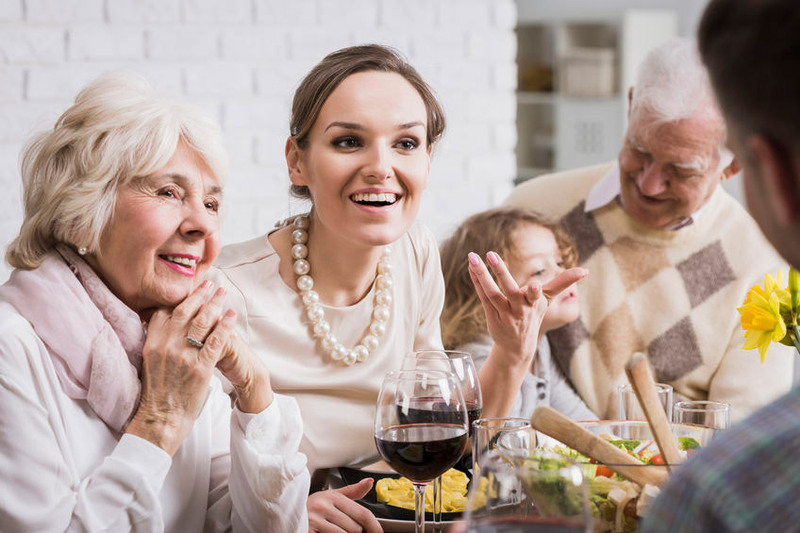 Whether you’ve just noticed that your hearing may not be what it used to be, or your current hearing solution is falling short, Hearing Solutions can help! 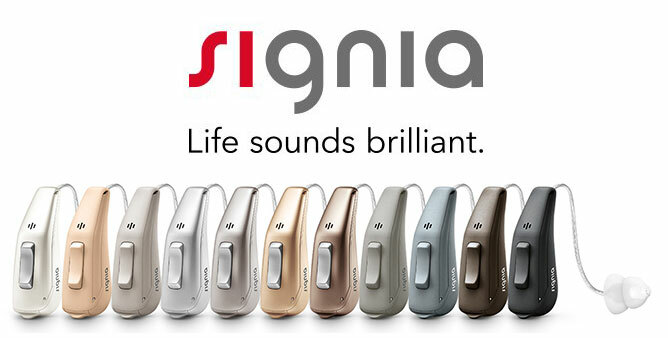 We offer many Advanced Hearing Technologies - and have all the newest technology in hearing assistance. With in-House financing & payment options we can make sure your solution is achievable. 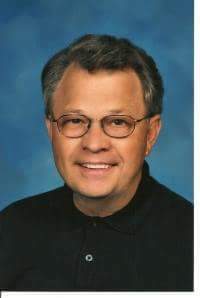 "My family and numerous friends have used Jim's company. 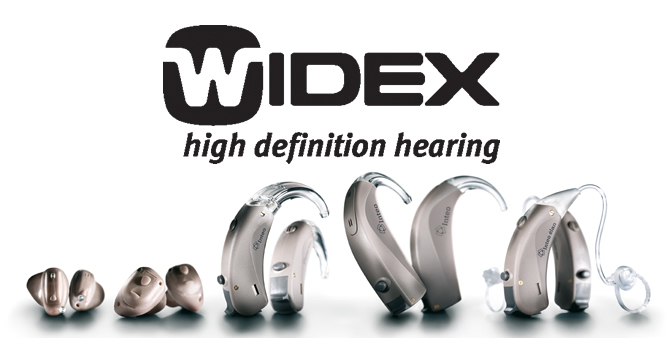 We like the service and the outstanding value Somerset Hearing offers."